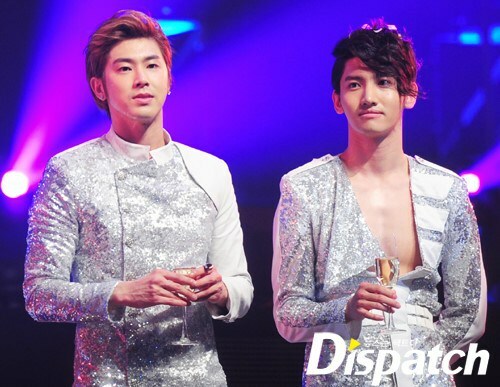 The trio of Jaejoong, Yoochun and Junsu are scheduled to release a new album later this year, yet no exact time has been released yet. The announcement was made by the agency C-JeS Entertainment to confirm the statement that Yoochun made during the fan meeting event that was held yesterday. The agency confirmed the plan and at the same time tried to clear up the rumor about the rumor about the members army enlistment sometime this year. Regarding the latter, the agency said that there is still no exact time for the enlistment for Jaejoong and Yoochun yet. 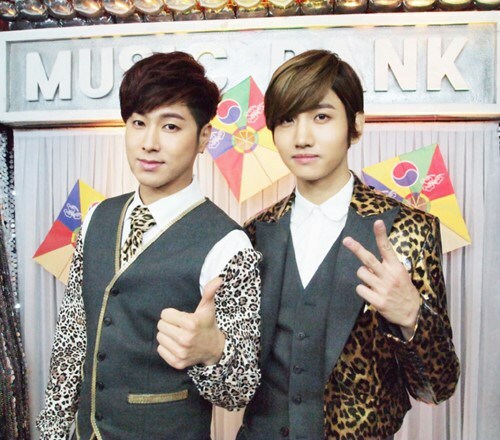 The members are currently working on the new album in the middle of their individual schedules. 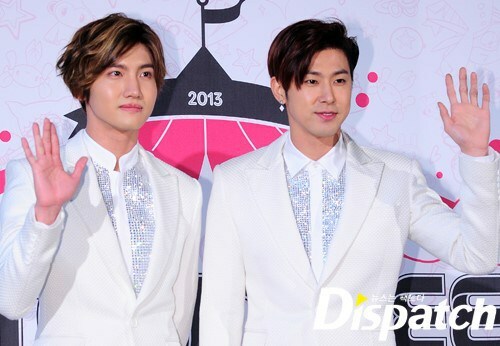 Following the release of the new album, the group plan to do promotion until early next year. 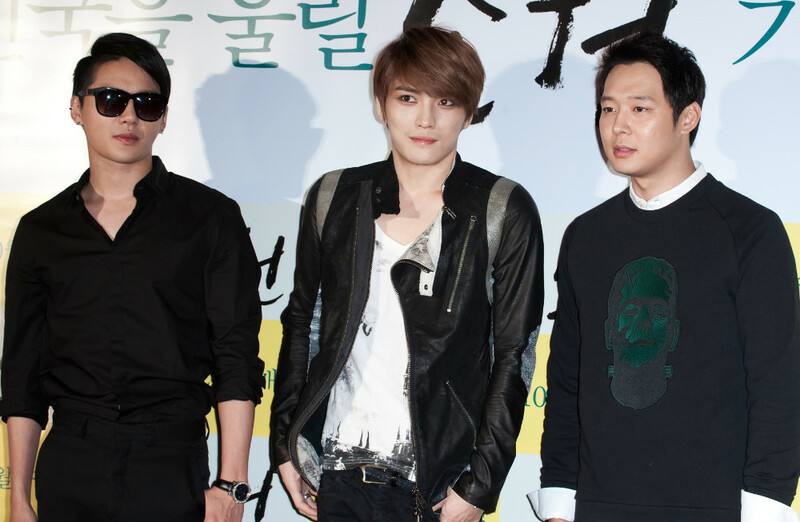 The album will be the second album for JYJ who has yet released an album since 2011 after their first, “The Beginning”. 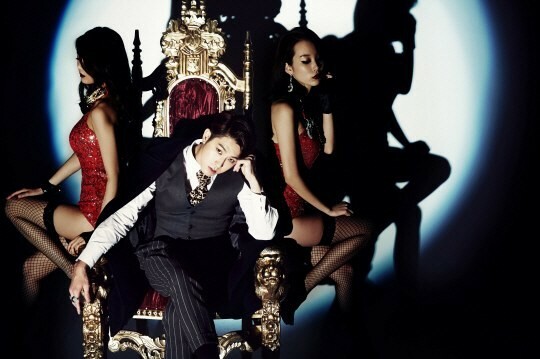 Each of JYJ’s members is currently dealing with their solo projects. Junsu is preparing for his upcoming musical “Dracula”, Yoochun is preparing for the release of his movie release “Sea Fog” and Jaejoong is currently busy filming for the drama “Triangle”. 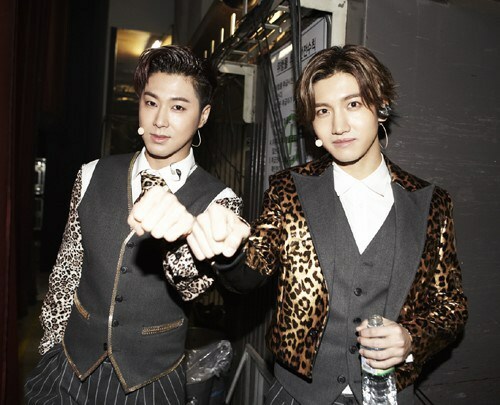 The contents of the new Tohoshinki album “Tree”, which will be released on 5 March 2014, have been decided! contains deluxe contents which showcase a variety of charms!! ※Lip Version comprises a compilation of scenes of the members singing. 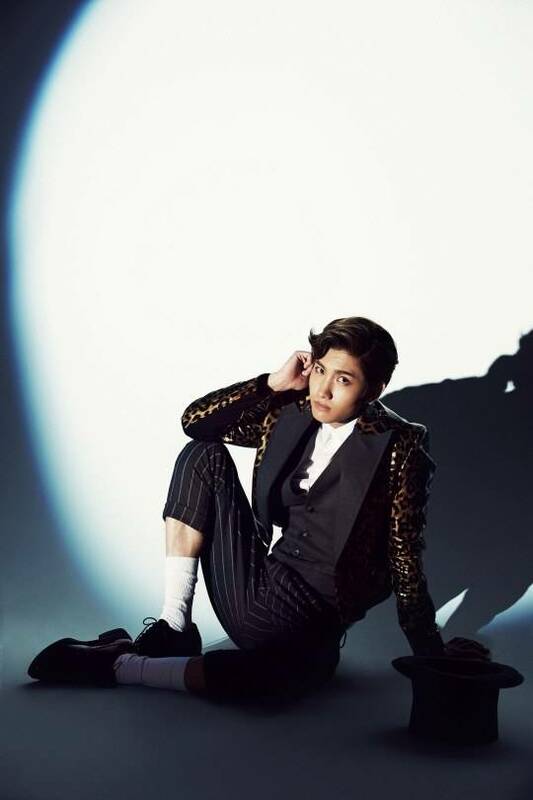 TVXQ hinted on the stylish concept for their highly anticipated comeback with new teaser images! TVXQ suited up for the teaser images as they show their charisma and confidence as veteran singers who now celebrate their 10th anniversary. They will take on the swing jazz genre for title track “Something” with their first comeback stage on ‘Music Bank’ on January 3. 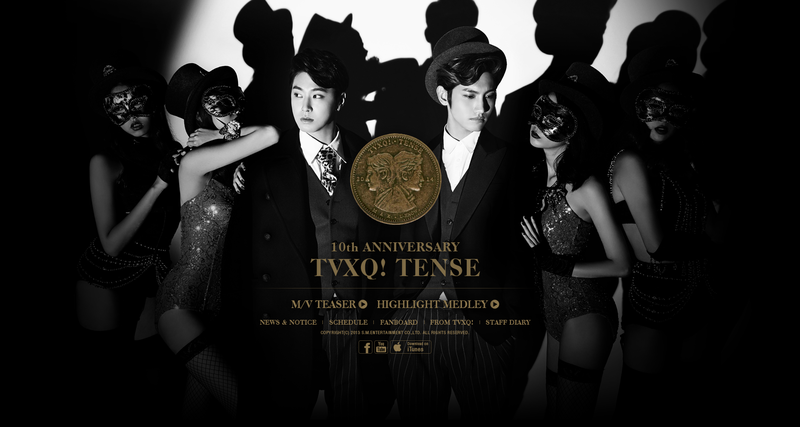 Stay tuned for more details as we get ready for the release of their 7th full-length album ‘TENSE’ on January 6! Hanteo is one of the top album sales monitoring charts in Korea; with updates on daily, weekly and monthly sales. Please support Junsu buying his album from these sites. Note: We’ll update continuously with more information. 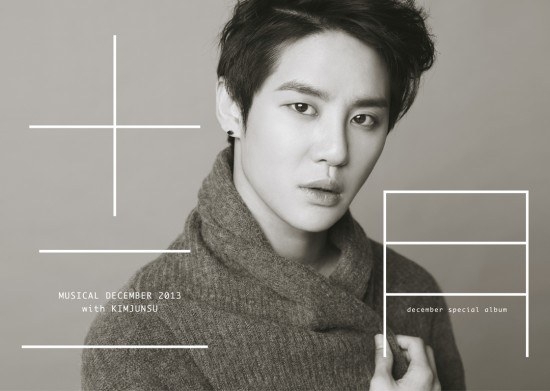 Loen’s nullification of promotional marketing strategies for Kim Junsu’s latest album has become a controversy. According to C-JeS, Loen has cancelled all verbal agreements made in the past two months, and unilaterally notified the agency that they would still distribute the album online and offline, but would nullify all other promotional marketing strategies. The crux of the controversy is the broadcast of the singer’s showcase, which is set to be attended by Melon users, on MelonTV. Loen is said to have notified C-JeS that the event would be broadcasted live on LoenTV, but would be impossible to disclose on Melon. 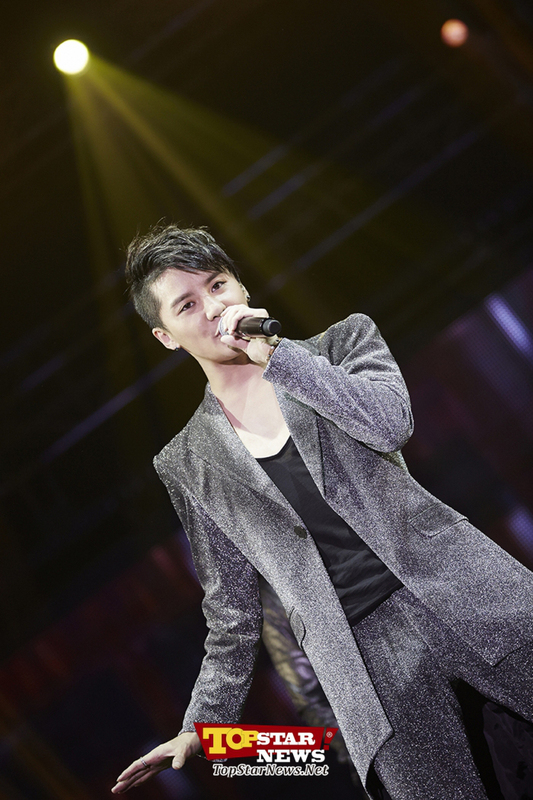 Kim Junsu (XIA) will be holding a showcase to commemorate his solo album. 600 people (2 tickets per person) will be chosen through Melon’s mobile app and online event page from the 4th till the 10th of July after listening to XIA (Junsu)’s pre-released song and leave an album review. 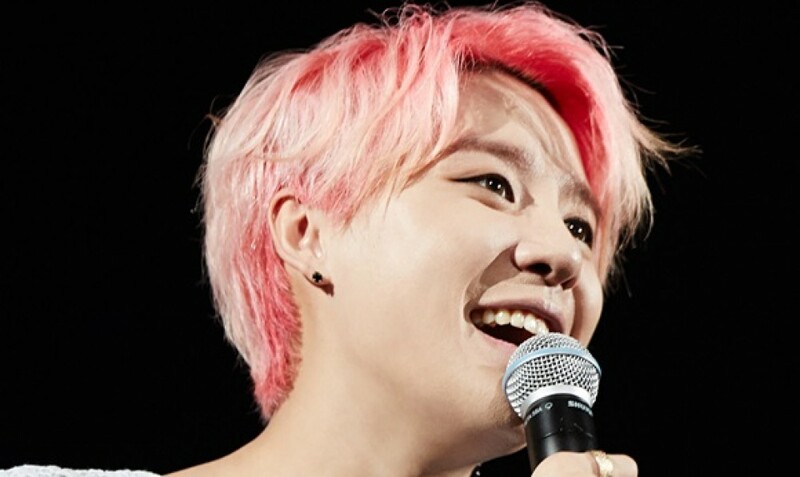 Online and offline reservations for XIA (Junsu)’s second album will begin from the 4th of July. Pre-sales will be open in various offline stores and online shopping malls. Meanwhile, XIA (Junsu) will release his second solo album on the 15th of July and will begin his Asia Tour on the 20th in Thailand.